Set in East Africa with an Indian Ocean coastline, Kenya is a country of true diversity. Encompassing the dramatic Great Rift Valley, mountain highlands (including the second highest mountain on the African continent) and Savannah Lakelands, the country is home to an abundance of wildlife. 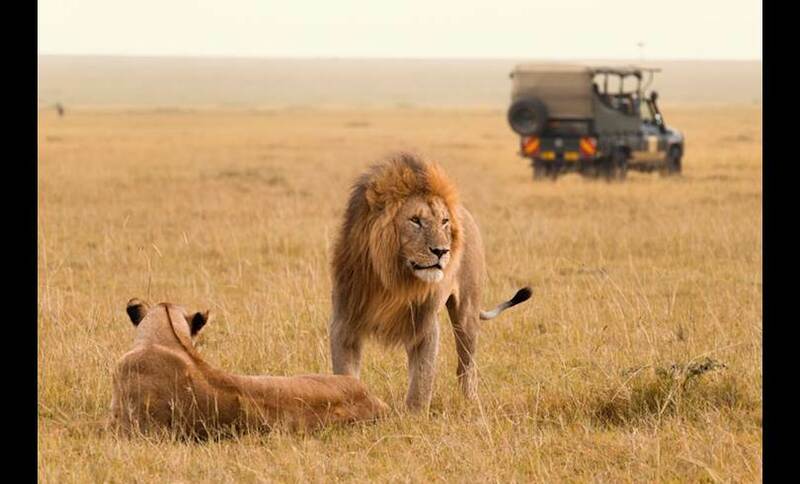 Kenya is a top spot for safaris, from mountain bike to camel ride and hot air balloon, to horse riding – particularly in the Maasai Mara Reserve (known for its annual wildebeest migrations) and Amboseli National Park (offering views of Tanzania's 5,895m Mt. 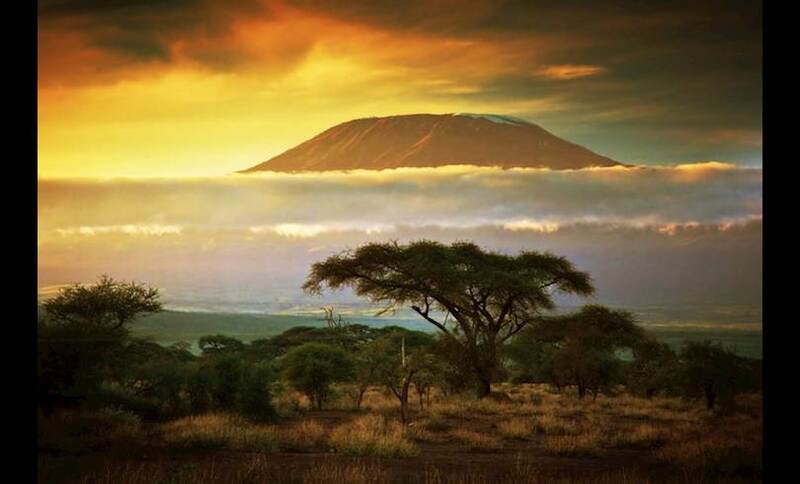 Kilimanjaro) – the country is home to the ‘Big Five’ (Lion, African Elephant, Cape Buffalo, Leopard and Rhinoceros). Lesser known parts of the country are its stunning 500km white-sand coastline, offering world-class diving, a range of water sports and luxury spas. 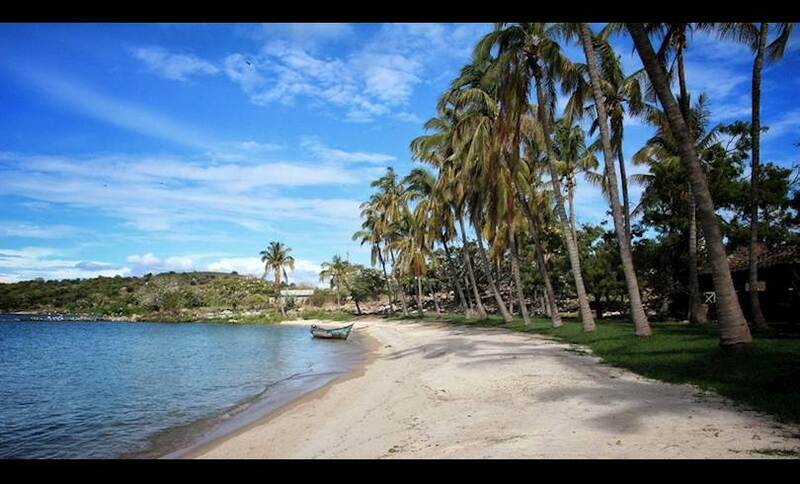 This makes Kenya a perfect two-centre holiday destination. With around 70 ethnic groups in the country, culture is a huge part of the country’s identity. With a colourful events calendar, featuring a wide range of festivals and events throughout the year, visitors can experience the diverse culture first-hand. Our Spin When most people think of Kenya, it's the Safaris that come to mind, but the country offers so much more than the atypical. From beaches and adventure to outright luxury and relaxation, Kenya has you covered.